"Push to Eat Local Food is Hampered by Shortage" - Infrastructure! 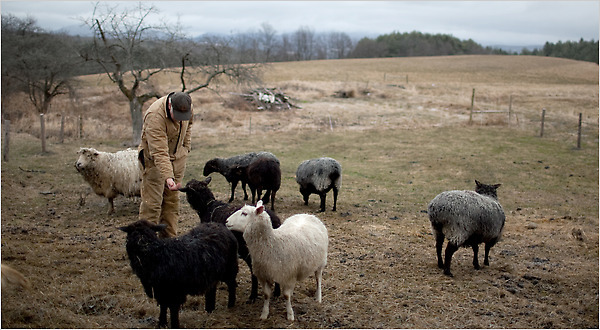 Read the NY Times article here about how a lack of and access to slaughter houses threatens the careers of local farmers. Processing remains an enormous hindrance of the local food movement, whether you eat meat or not. How can demand be fulfilled if farmers cannot easily access these facilities? Older Post"The New Cottage Food Economy"